A Stem Cell Facelift is a procedure developed for people who want healthy, youthful, and rejuvenated skin, but done quickly and without surgery. A Stem Cell Facelift (also known as Vampire Facelift™) fills in hollows and plumps wrinkles to provide a more youthful appearance to the skin.. The Stem Cell Facelift is an outpatient procedure, and results can be experienced on the same day, with continual benefit of skin regeneration lasting for months—even over a year—after the procedure. ​The Stem Cell Facelift is actually not a surgical facelift at all, but rather a type of skin treatment using the body’s own natural healing and growth factors that are derived from your own blood, combined with a hyaluronic acid dermal filler. 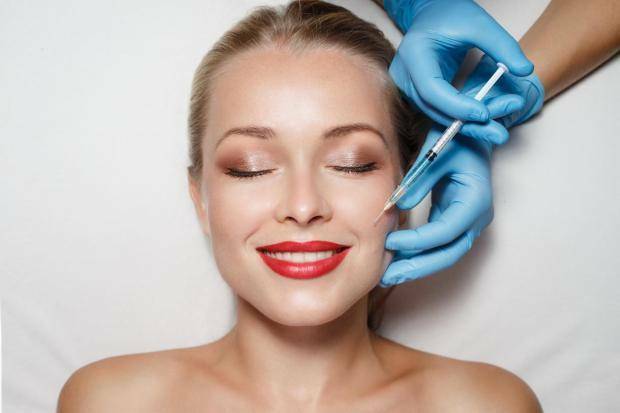 The procedure is a near painless series of injections into strategic areas of the face to reduce wrinkles, add youthful volume, and improve the quality of your skin. That’s right—the Stem Cell Facelift procedure really does use a small amount of your blood that’s drawn and then processed in a centrifuge that allows the platelets to be separated. The PRP—platelet rich plasma—is then drawn into a syringe to prepare a platelet-rich fibrin injectable gel. 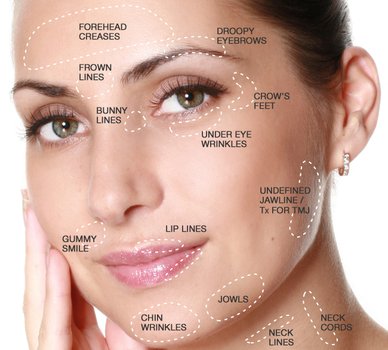 Can the Stem Cell Facelift be Combined with Fillers? Yes, and we often recommend patients combine the Stem Cell Facelift with hyaluronic acid fillers like JUVÉDERM®. PRPs attach to filler to stimulate collagen production, providing better volume results. PRPs also make traditional fillers last longer, giving you younger skin. 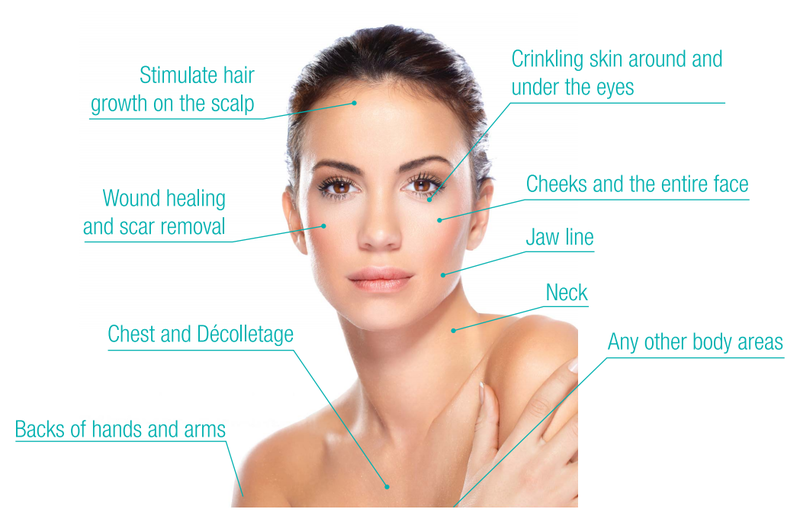 In summary, those patients who are looking for a natural look with a marked youthful improvement are ideal candidates.